I am not new to blogging. I have been blogging for a few years now as scicombio.blogspot.com – “Science Communication with a Biology Twist”. That blog was going to help me in my journey to clarify what I want to do in my life (no matter how cliché that sounds). Almost three years later I find myself in a different kind of job (and a job that I love! ), with another Masters (in Public Policy this time – and do not worry this is the last one) and even in a different country (France)! At the same time, this journey took my interests far away from those the “science communication with a biology twist” was meant to express. 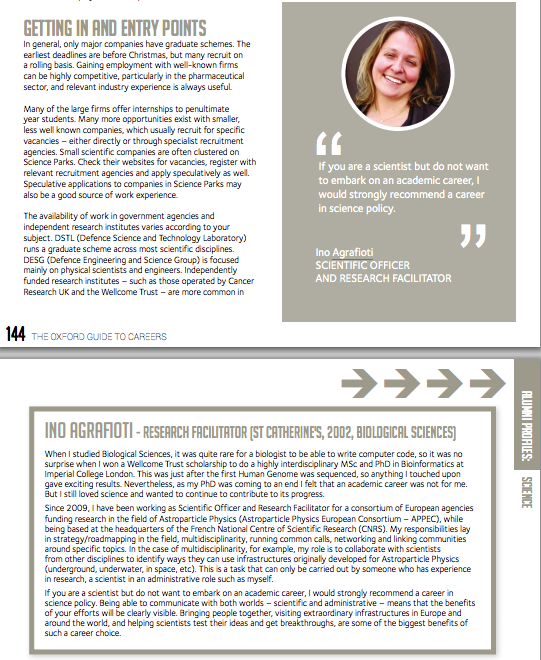 Now I know that science policy is my thing, rather than communication or theoretical genomics. Thus, it is time for a change. Time to close the old blog and open this one – scipolicyEU – so that I can start posting again! PS Of course I have copied the previous posts from the old blog here – they are not lost!